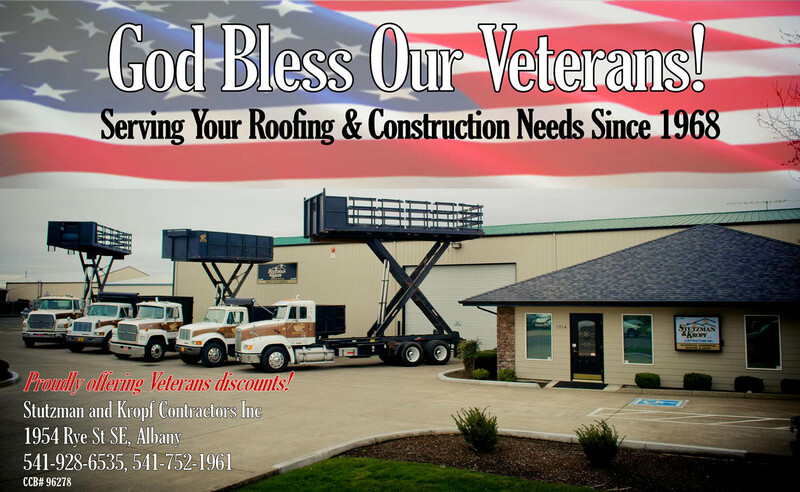 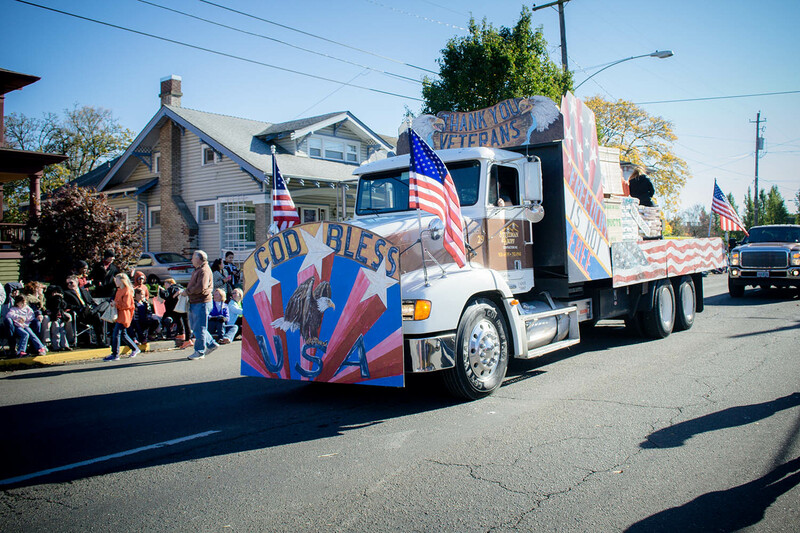 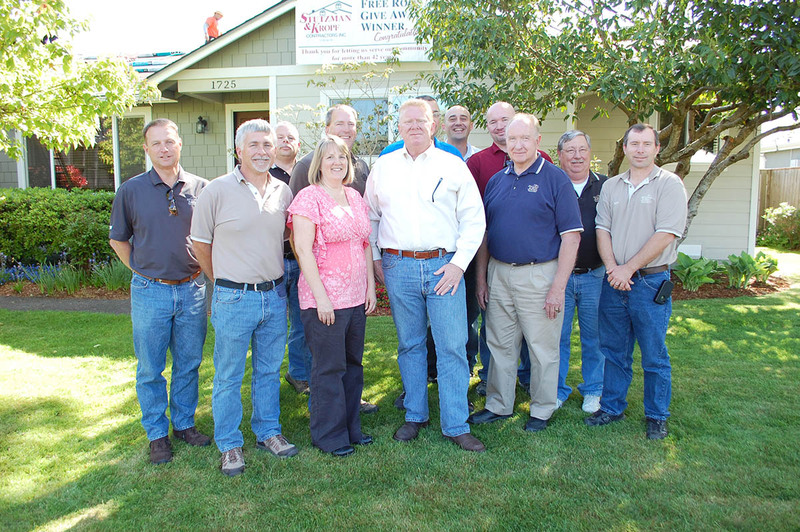 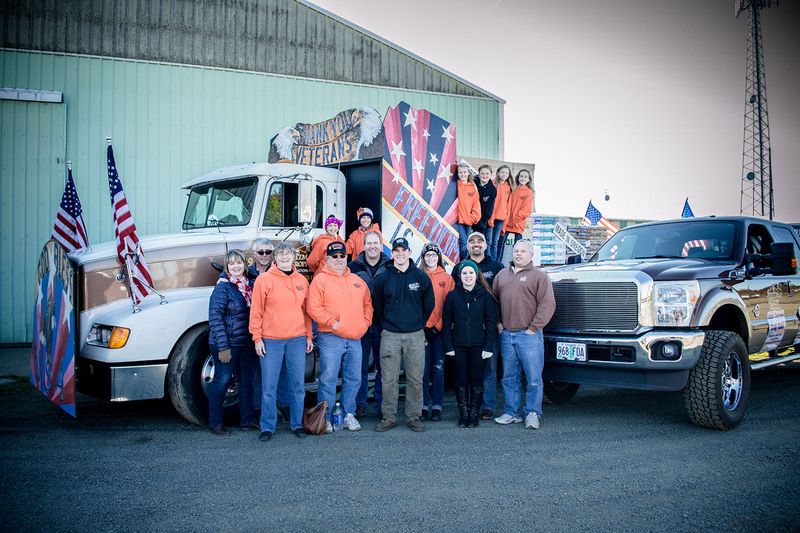 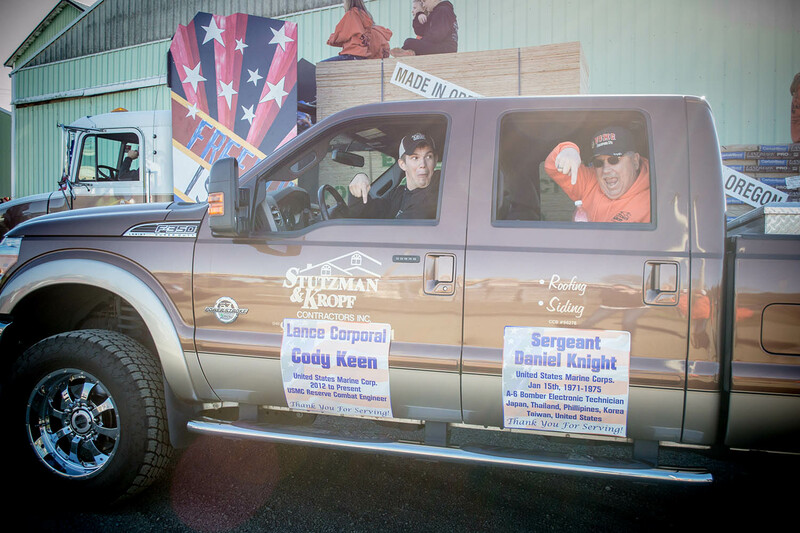 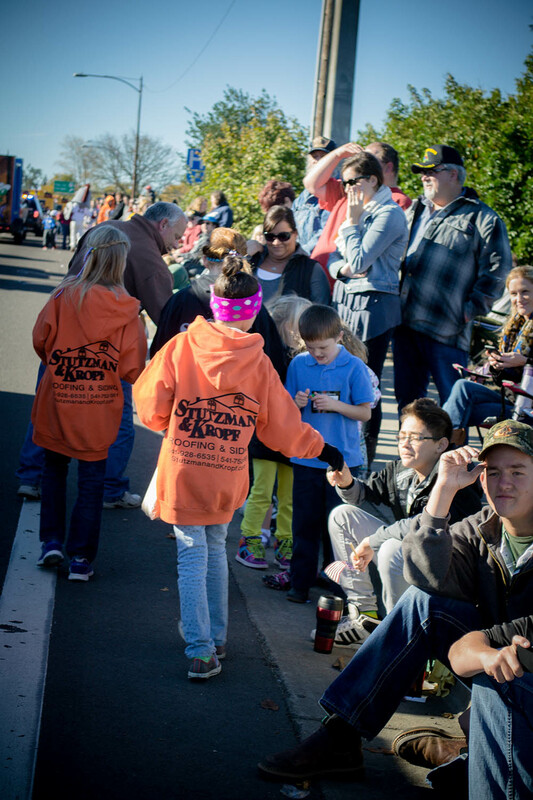 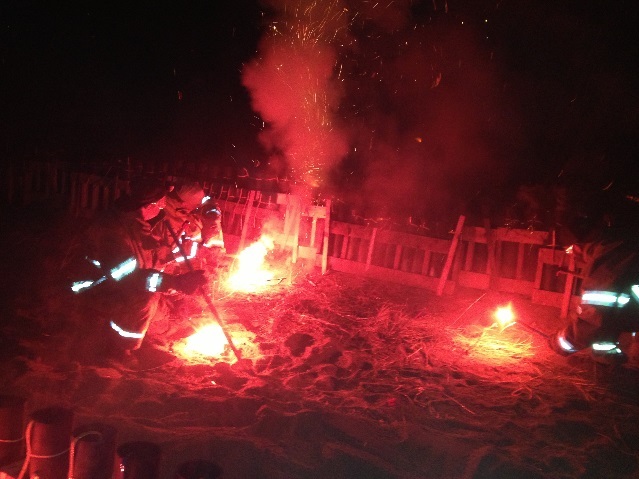 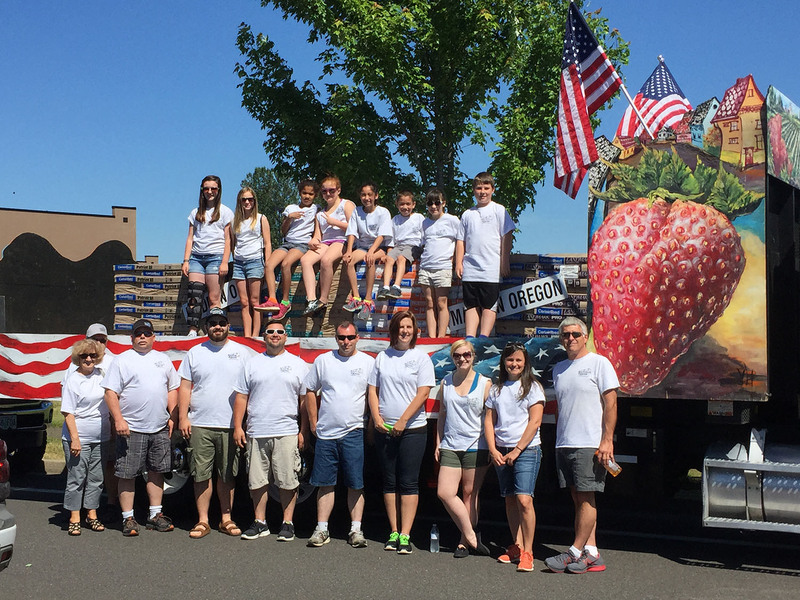 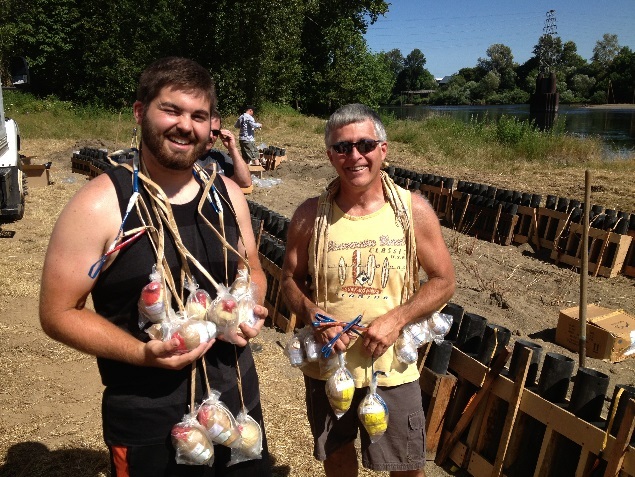 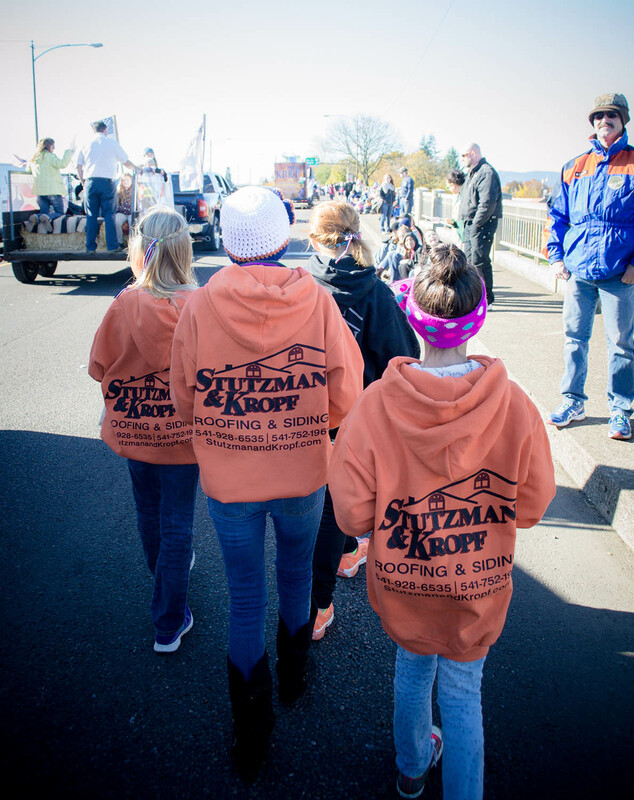 Community | Stutzman & Kropf Contractors, Inc. 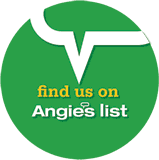 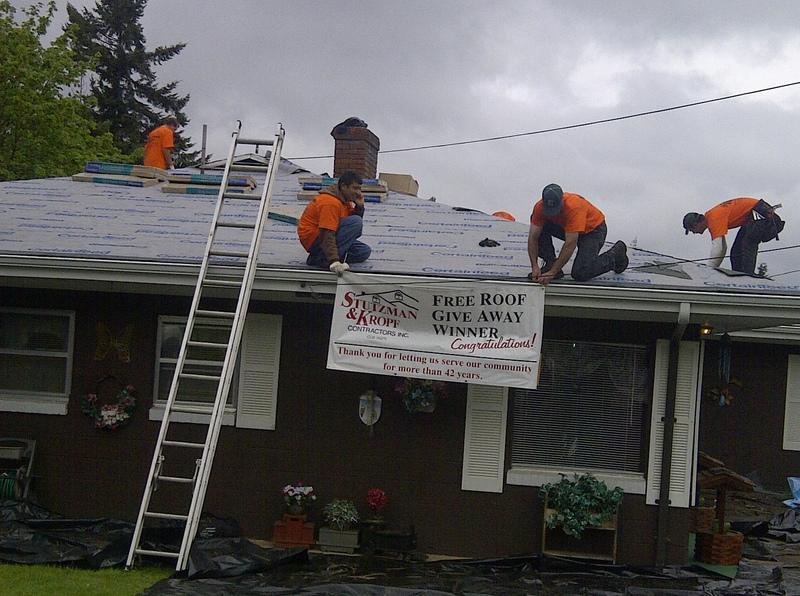 Giving back to the community that has blessed us since 1968. 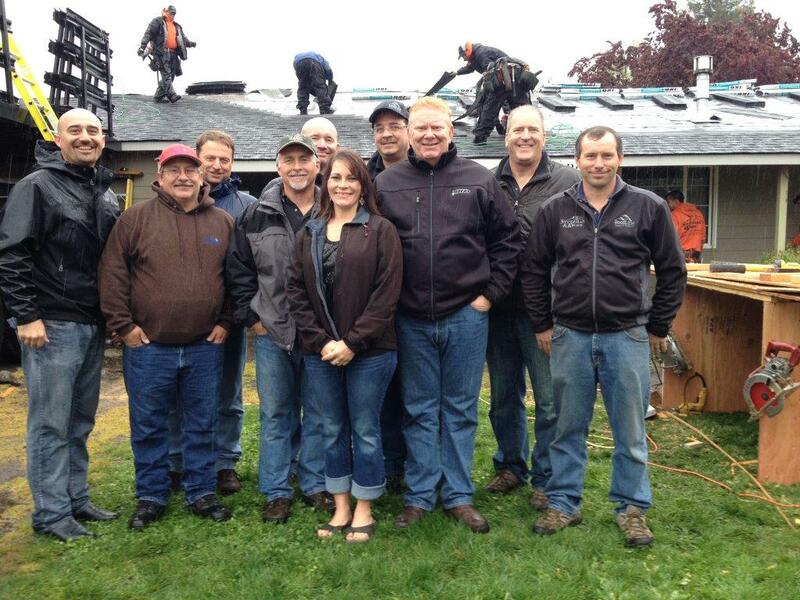 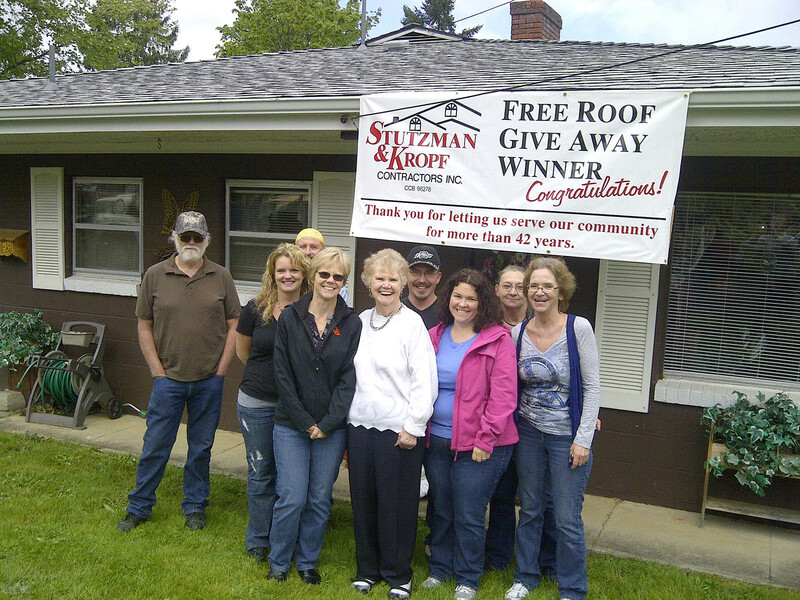 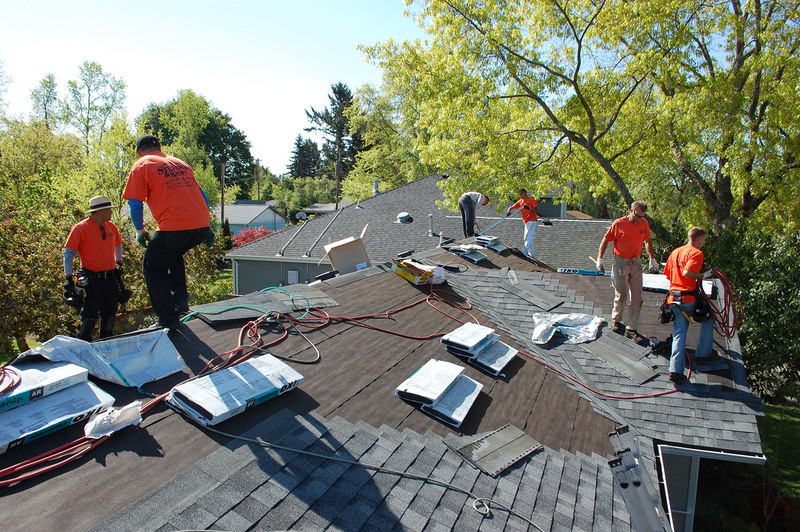 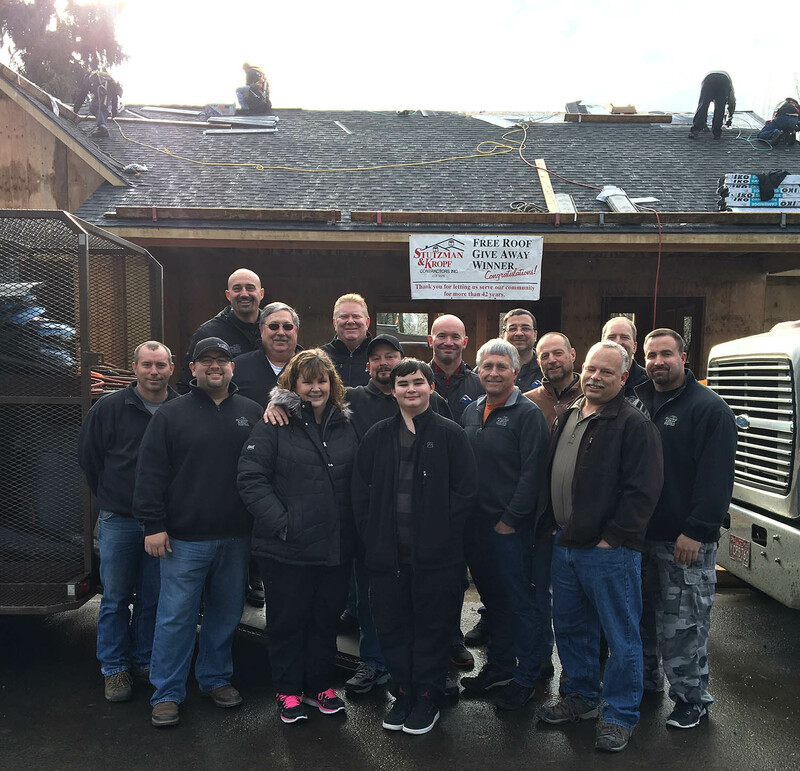 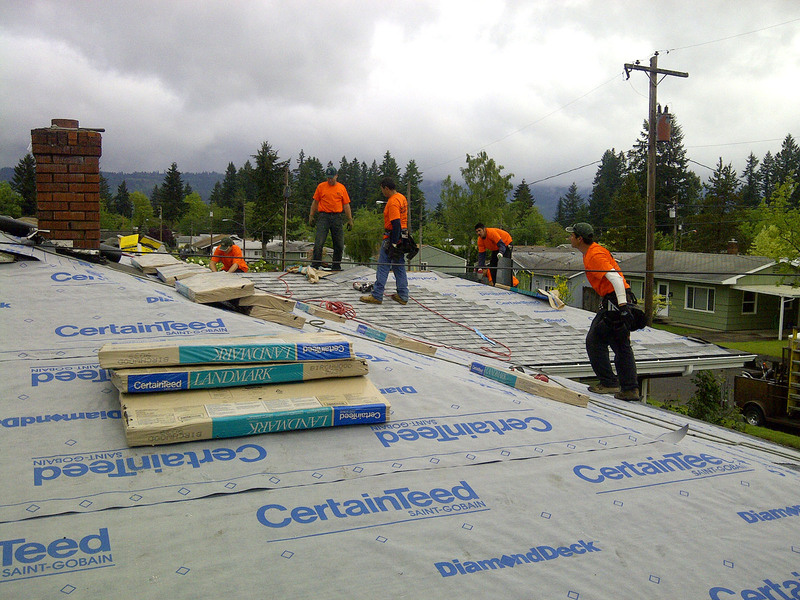 Stutzman & Kropf’s Annual Free Roof Giveaway in it’s 8th year.